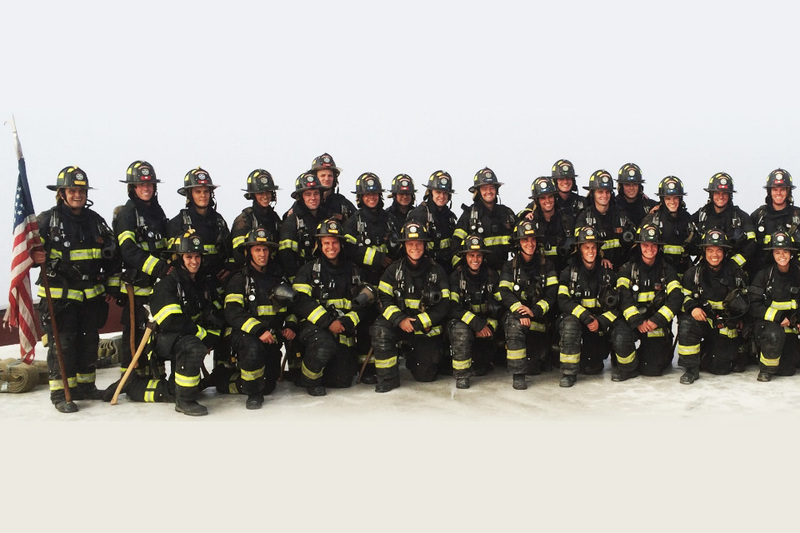 Hello and welcome to the official website of the Northern California Regional Public Safety Training College (NCRPSTC). 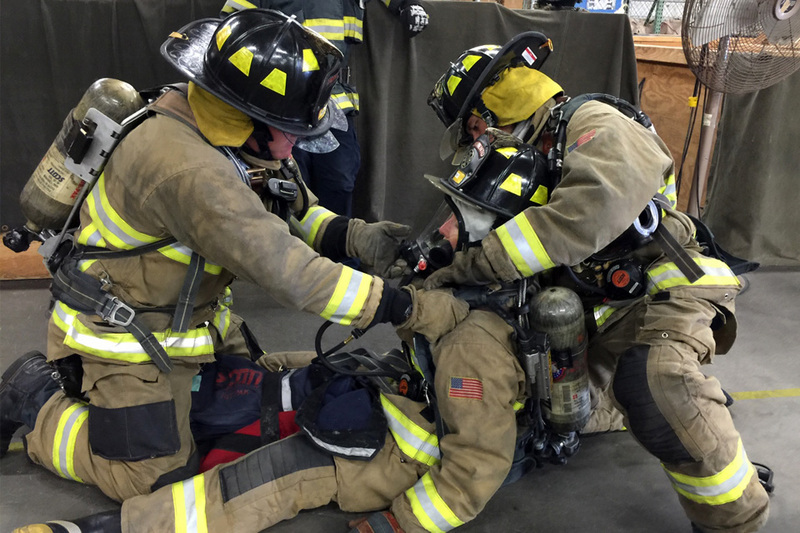 Our hope is that this site will provide the answers you may have about the services we provide for public safety organizations committed to providing professional training for its personnel. 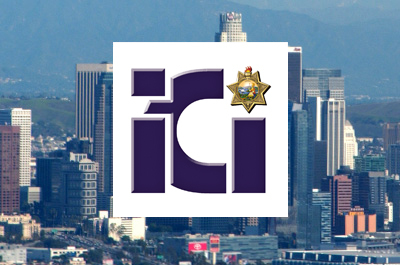 Northern California Regional Public Safety Training Authority is proud to be a presenter of the POST ICI Program. 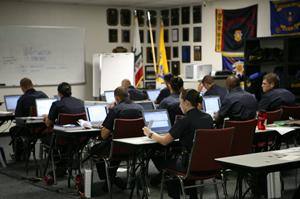 Take a peek at our Classrooms and Training areas. This indoor facility is the only one of its kind in Northern California, and is approximately 17,000 square feet, with the following features. 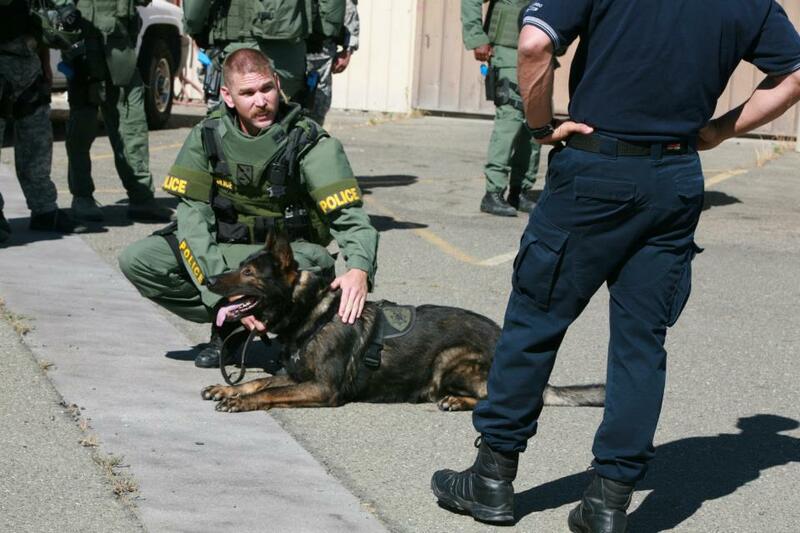 Know more about our K-9 Training area. The JPA Small Arms Firing Range (SAFR) complex is a 10 acre, closed facility. 43 rooms, including bathrooms, kitchen, and hallways. Rooms are decorated with furniture and props to give the facility a realistic feel. Entrances and exits to the rooms are re-configurable. Bar scene including storage and bathrooms. Non-toxic, smoke special effects. Controlled lighting, to simulate daylight or evening operations. State-of-the-art digital video and audio system to record and playback training. Exterior façade to simulate various types of buildings. Facilities designed for use with Simunitions. An overhead steel catwalk for viewing. Hours of Operation: 0800-2100; Monday thru Friday, for additional days/hours, prior arrangements will need to be made. The Shoot House is a 2300 square foot structure covered, open air facility. 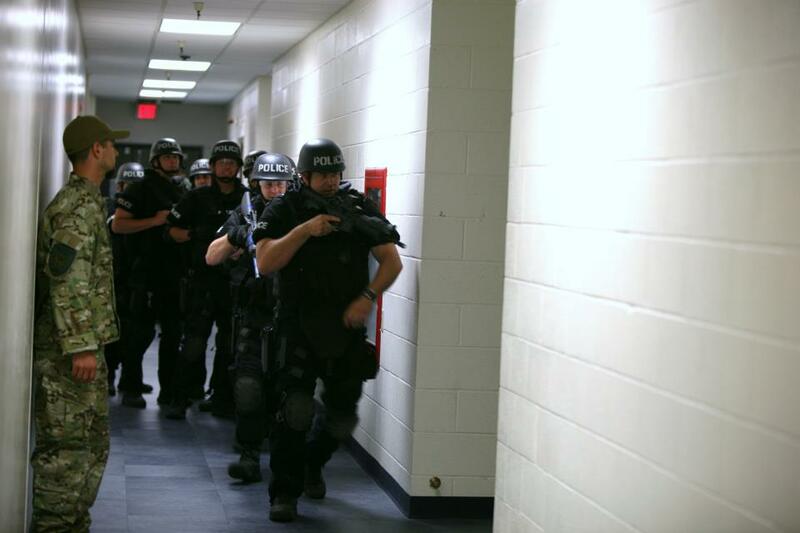 The range provides a controlled, 360 degree shooting environment for special teams training. 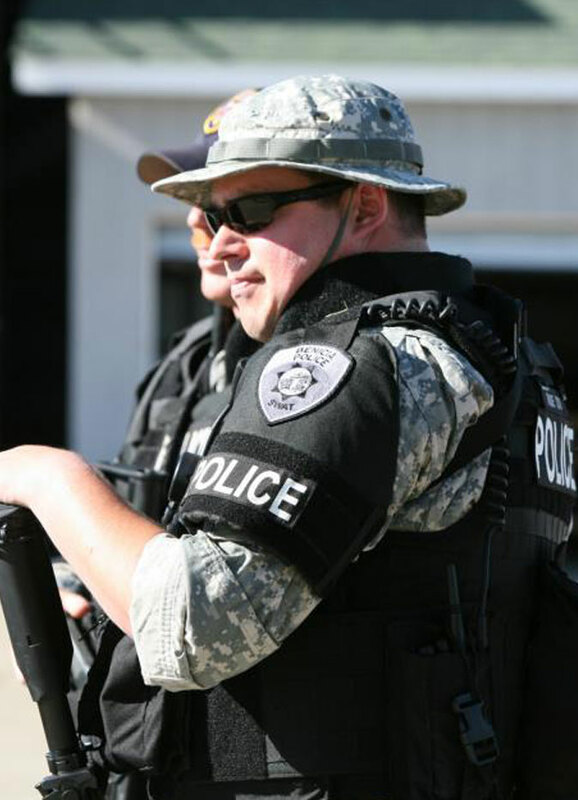 The range is limited to non toxic frangible ammunition or paint marking ammunition. 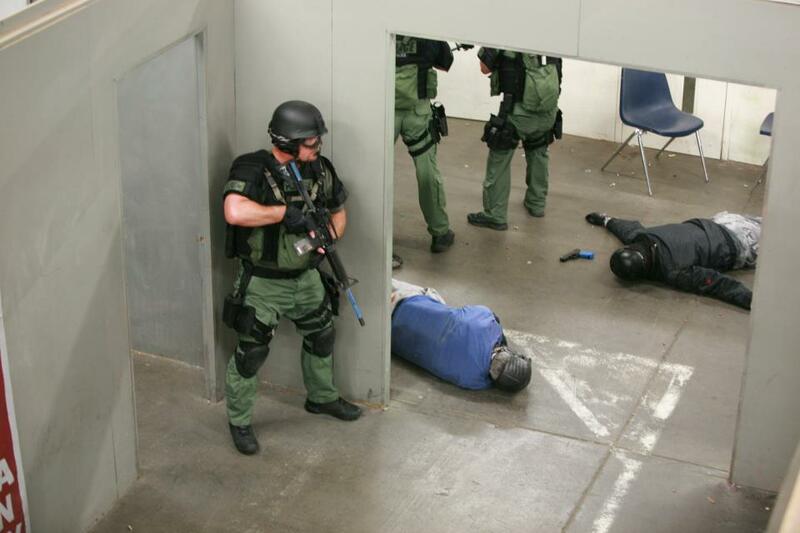 Take a peek on the SWAT Training we provide here at NCRPSTA.